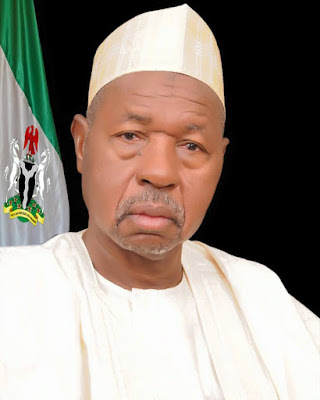 Katsina State governor, Aminu Bello Masari, has granted amnesty to 36 convicts and ordered their immediate release from Katsina, Funtua, Daura, Kaduna, Kano, Benin and Enugu prisons, a statement by the state ministry of justice has disclosed. All the prisoners were convicted and sentenced by the Katsina State high courts, according to the release made available to LEADERSHIP Sunday. 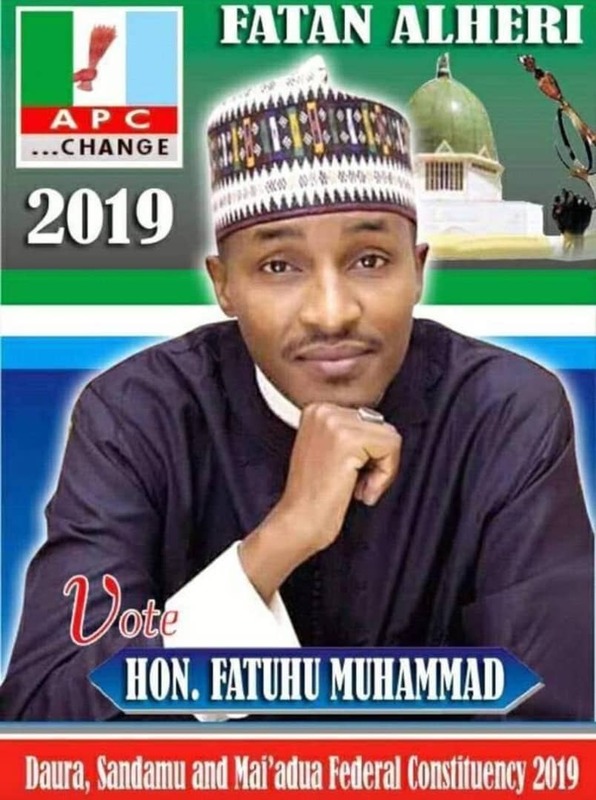 A breakdown of the prisoners to be freed shows that 16 convicts are serving various terms in Katsina prison, four in Funtua prison, 10 in Kaduna prison, two in Kano, one each in Daura medium security prison, Benin prison and Enugu prison respectively. The post appeared first on leadership.ng.